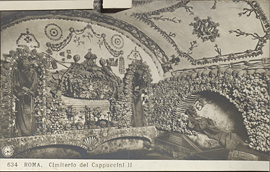 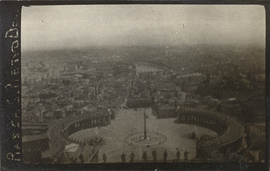 View of Piazza San Pietro from dome of St. Peter's Basilica, photograph. 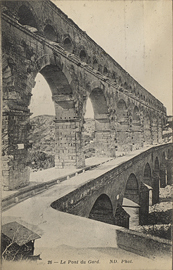 View of Pont du Gard, Nîmes, France, postcard. 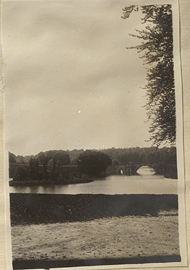 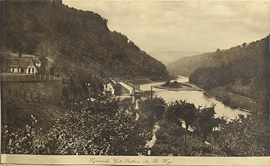 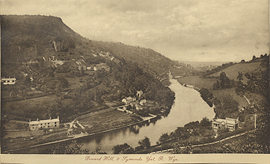 View of River Glyme and a stone bridge, photograph. 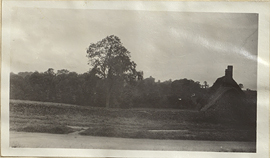 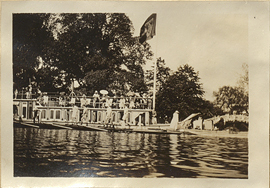 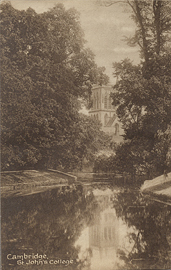 View of St. John's College from the banks of the river Cam, postcard. 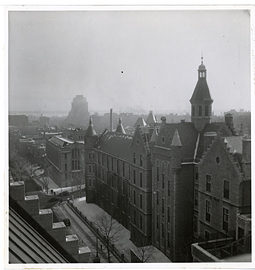 View of the Royal Victoria Hospital from the roof of the Montreal Neurological Institute, photograph.